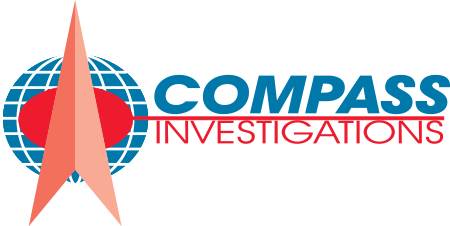 Compass Investigations uses the latest technology to provide you with Online Status 24 hours a day, 7 days a week! Compass Investigations can send you Faxed or Emailed Notification, giving you instant status when your Job has been completed at no Extra Cost to you! Owners are always available to help you. No more waiting for process servers to return your phone call. Our servers handle small territories to maximize effectiveness, making numerous attempts and quick responses. All of the United States of America, Canada, and foreign countries.